We recently posted an exclusive look at technical drawings for a Bluetooth keyboard cover destined for HTC's upcoming Nexus 9 (Volantis) tablet. 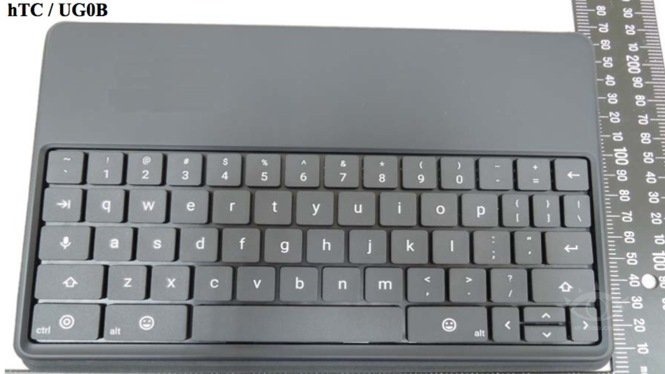 At the time all we had to go on were drawings accompanying the information provided to us (and my own renders), but VR-Zone caught some photos of the keyboard case as it passed through NCC certification. 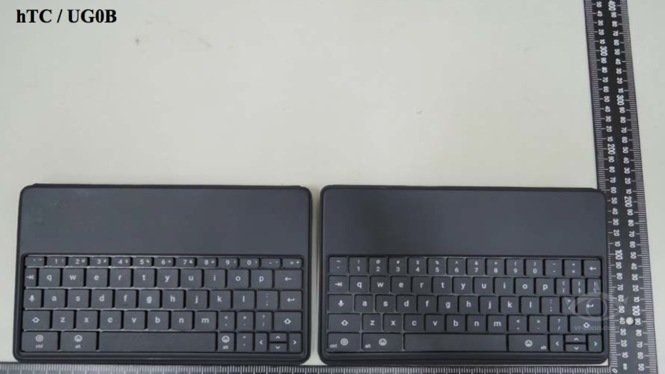 Interestingly, the key layout on the top device seems slightly different from the one pictured in our initial coverage, while a second variant, shown in the photo at bottom left appears to match, suggesting there are two variants in testing. 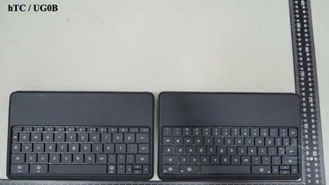 The photos also don't clearly show the charging mechanism for the keyboard, which is expected to live in the hinge between the folding stand/flap and the keyboard itself. 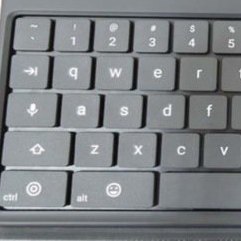 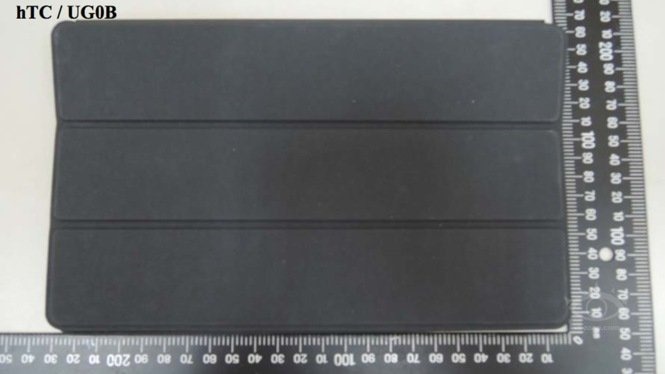 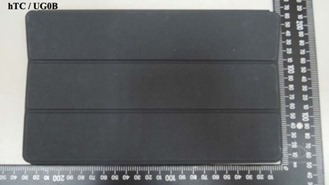 At any rate, it's good to see that the keyboard case is still in progress (though we have historically seen a few Nexus accessories that never made it to market) - hopefully we don't have to wait too much longer to hear something official about the upcoming Nexus tablet.